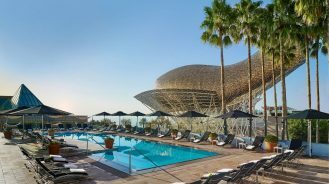 Because bigger is not always better, we’ve curated 10 wholly unique boutique hotels with charm in spades and no more than 30 rooms. The original cave experience, Iconic Santorini has maintained its beloved brand of small-scale luxury with warm Hellenic hospitality, unbeatable Santorini views and authentic cave accommodations. With only 19 individual cliffside rooms and suites—all including personal verandas positioned to enjoy those legendary Aegean sunsets—you can rest assured this is a Grecian escape unlike any other. 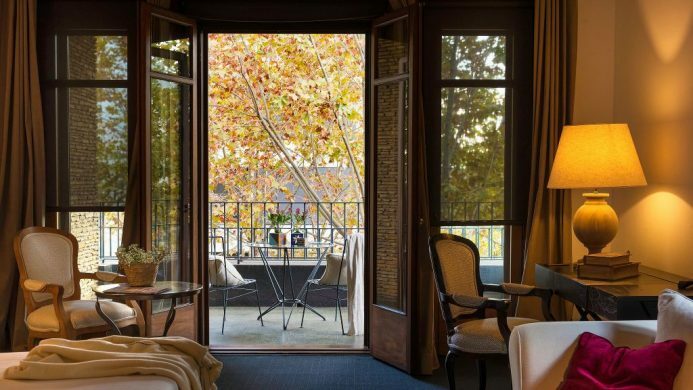 A slice of tranquility in vibrant Barcelona, Primero Primera is a charming bed and breakfast that has been run by the same family since the ‘50s. All 30 rooms are cozy and have a residential feel to them while close proximity to the Metro station means everything the city has to offer is a quick ride away. 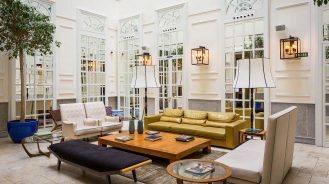 Puerto Rico’s largest city is well on the road to recovery after the storms of 2017 and the Olive Boutique Hotel (one of the first of its kind in the city) is the ideal place to get to know this colorful destination. Akin to staying at a well-travelled friend’s home, this 15-room property features fun details such as the owner’s own travel photography on the walls and a locally-loved rooftop bar. 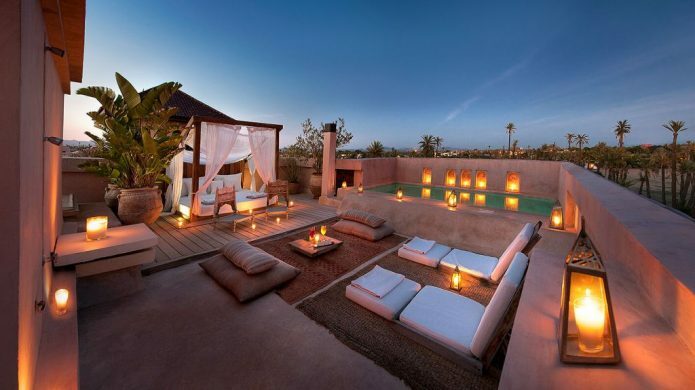 Just a few miles outside of Marrakech’s Old City, Ksar Char-Bagh offers a tranquil retreat from the city’s bustling energy. 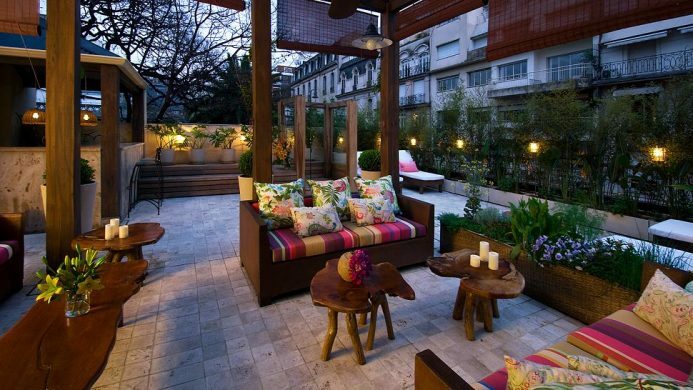 Choose from 15 available quarters, ranging from opulent suites to a private apartment with your own pool and terrace. 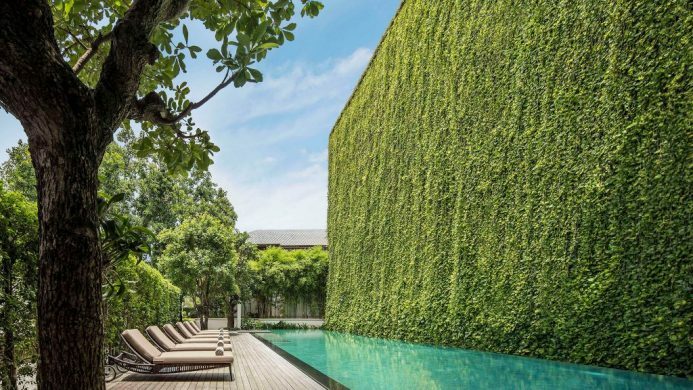 The best part about this palatial escape is its surrounding 10 acres of manicured gardens providing more than enough space for some rest and reflection. Built in the late 19th century, 137 Pillars House once served as the residence for the son of Anna Leonowens (from The King and I) and was also the headquarters of the Borneo Trading Company. 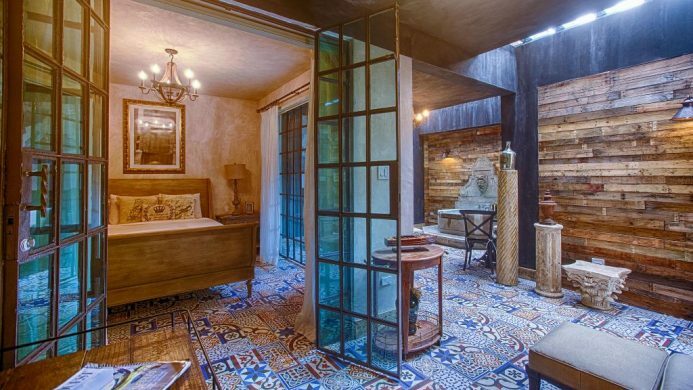 Today, this lovingly restored gem has both a historical and modern appeal, much like the city it resides in. 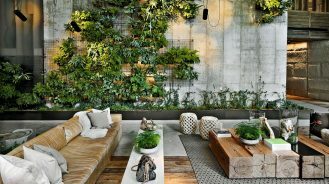 Although intimate, this boutique hotel packs a punch with a 25-metre long pool set against a live greenery wall, two restaurants and a suites-only atmosphere. 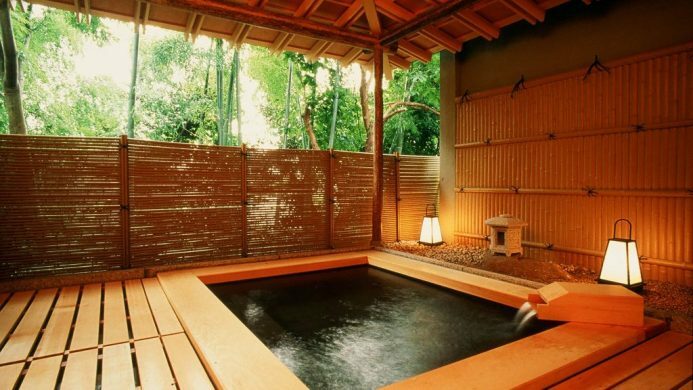 When rounding up unique boutique experiences, it would be remiss to not include a revamped ryokan. Private onsens, traditional Japanese cuisine and a zen-like atmosphere makes Beniya Mukayu the perfect candidate, plus this ryokan cleverly integrates some modern aspects with clean lines and simple materials of modernist architecture as well as on-site contemporary artworks that somehow only adds to its charm. Consider Villa Spalletti Trivelli your own personal villa in the heart of Rome. More home than hotel, this Italian hideaway will make you feel like you own the place with charming details such as old family photos scattered throughout and a staff that will know you by name. 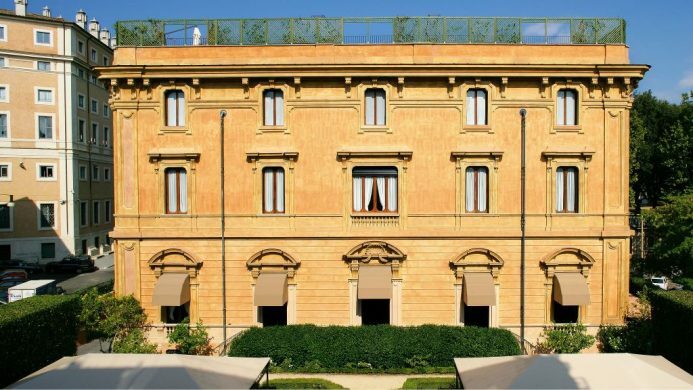 Best of all, it’s smack dab in the center of Rome with the city’s main attractions just a short walk away. Immerse yourself in the wilds of Africa with a stay at the exclusive Belmond Eagle Island Lodge. 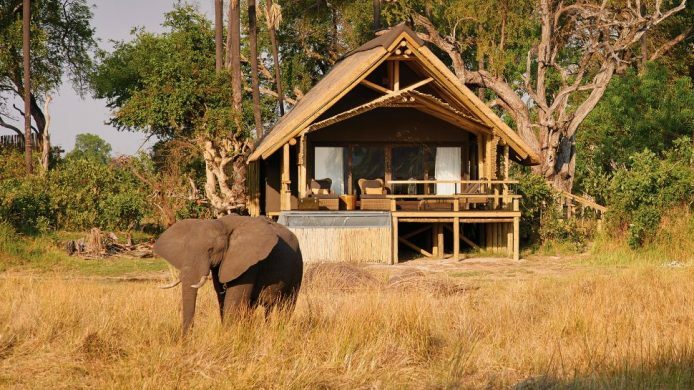 Located on a private island at the heart of the Okavango Delta, this beautiful safari lodge is one of the most environmentally friendly lodges in the country. Check in to one of 12 large, light-flooded tented retreats (complete with plunge pool and private deck) to rest before heading out on a private game drive to see wildlife up close.